Home › Child Health › Infectious Diseases › Could stool samples unlock barriers in childhood tuberculosis testing? Tuberculosis (TB) is a chronic infectious disease caused by the bacteria Mycobacterium tuberculosis. It usually affects the lungs (pulmonary TB) but can infect other places in the body such as the inner organs, bones, the brain, the spine etc (extrapulmonary TB). 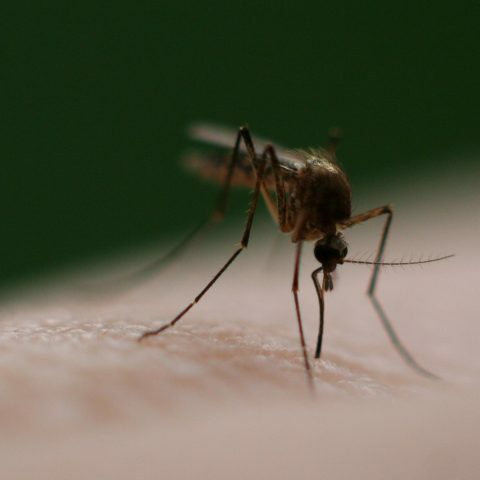 This is due to the highly contagious nature of the infection, which spreads from person to person through the air and is considered to be the leading cause of death worldwide from a single infectious agent. The World Health Organization (WHO) estimated that 10 million individuals were infected with TB disease in 2017, with 1.6 million casualties. Bangladesh has been identified as one of 30 countries with a high burden of TB, accounting for nearly four per cent of global cases. Around 60,000 people are estimated to succumb to this disease in Bangladesh each year and early detection is critical for treatment and preventing fatality. In recent years, the development of Xpert MTB/RIF has significantly improved testing and detection, reducing the process from 4-6 weeks (regulated through the gold standard method of sputum culture results) to just two hours. This approach to use Xpert has been recommended by WHO and has been implemented in the National TB Control Programme. Xpert has been proved to be most effective while testing sputum specimens from suspected patients. However, many people find it difficult to produce sputum, mainly young children, HIV-positive individuals and those who are elderly. These groups of patients are often exposed to an invasive procedure for collection of induced sputum which is very uncomfortable with low yields. To provide an alternative to induced sputum testing, a recent icddr,b project explored whether stool samples can be used in Xpert testing to successfully identify pulmonary TB. Commenting on future clinical trials, Dr Sayera Banu, senior scientist and principal investigator of the study states that “based on the success we have had on validating Xpert from stool specimen in diagnosing pulmonary TB patients, we are evaluating the assay in childhood TB diagnosis. As sputum is ingested and travels down the gastrointestinal tract, the mycobacterial DNA can be detected in stool, hence the rationale for using this specimen in the study. To test the efficacy of TB detection from stool sample, tests by Xpert, AFB microscopy, and culture were conducted; tests were also undertaken using the same samples to determine which method yielded the most specific results. Specimens were collected from 102 confirmed adult pulmonary tuberculosis patients (who had been diagnosed through sputum testing) to determine if TB can be accurately detected from stool using the three testing methods. Furthermore, stool was also taken from 50 healthy, non-TB individuals to measure the specificity of the tests. 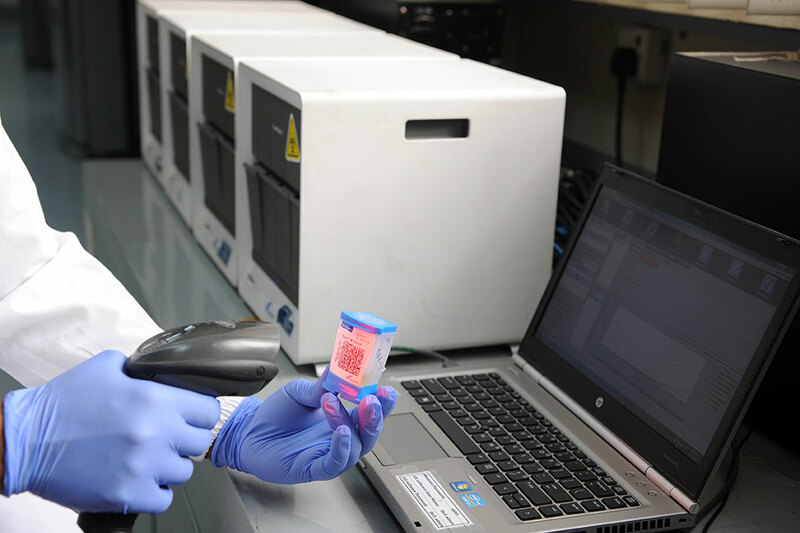 Out of the 102 TB patients, the bacteria M. tuberculosis was correctly discovered in 92 cases using the Xpert testing, demonstrating a sensitivity of 90.2 per cent. AFB microscopy and culture had less sensitivity, at 55 cases (53.9 per cent) and 36 cases (35.3 per cent) respectively. In cross-examination of the test results, among the 55 instances where the TB bacteria was accurately identified using AFB microscopy, 54 of the cases (98.2 per cent) and 26 (47.3 per cent) were found to be positive for the tuberculosis bacteria by Xpert and culture respectively. With regards to specificity, Xpert, microscopy and culture tests all yielded 100 per cent in stool samples from non-TB individuals. When it relates to TB testing, both sensitivity and specificity need to be high in order to avoid a misdiagnosis, and this study generated promising results for Xpert testing using stool samples to identify tuberculosis. This is the first ever icddr,b study which has used stool samples to detect TB. While this project involved adult patients, its success has led the institution to proceed with further research, this time with children under five years. Typically, childhood TB detection in Bangladesh is performed clinically, based on signs and symptoms. This is mainly due to the difficulty in extracting sputum for a proper diagnosis. Moreover, many hospitals across the country do not have the required facilities for induced sputum or gastric lavage collection. But collection of stool is a non-invasive procedure and as evidenced by this study, stool samples provide an almost conclusive outcome in recognising the presence of the tuberculosis bacteria. This is a very important development as testing stool in lieu of induced sputum through Xpert can significantly increase the accuracy and detection rates of tuberculosis in both children and adults. Commenting on future clinical trials, Dr Sayera Banu, senior scientist and principal investigator of the study states that “based on the success we have had on validating Xpert from stool specimen in diagnosing pulmonary TB patients, we are evaluating the assay in childhood TB diagnosis with funding support from USAID’s RDM Activity. Children will benefit the most from this assay. However, given children’s inability to expectorate sputum, currently it is very difficult to diagnose with bacteriological confirmation. This assay, if found effective, has the potential to revolutionise childhood TB diagnosis”.